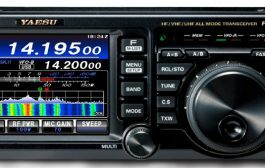 The ARRL September VHF Contest Beckons! Home Contesting The ARRL September VHF Contest Beckons! 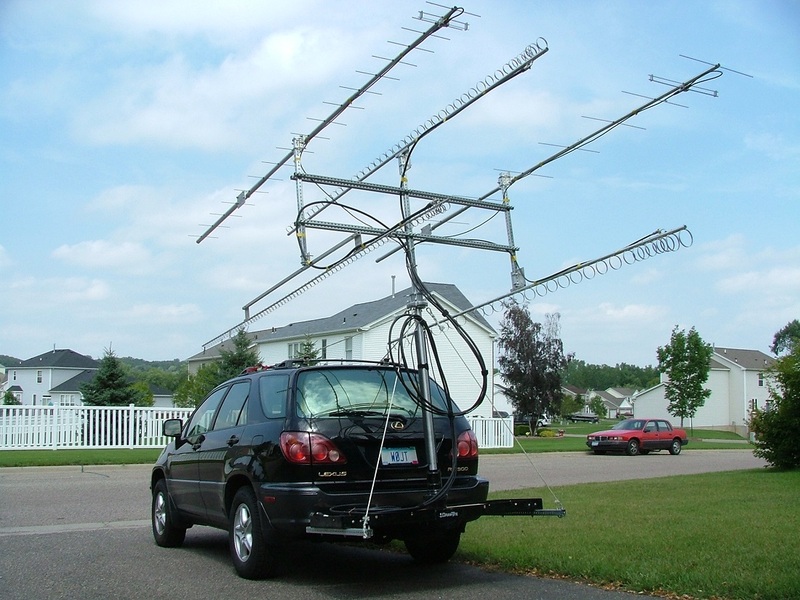 The ARRL September VHF Contest gets underway on September 12 at 1800 UTC and wraps up on September 14 at 0259 UTC. 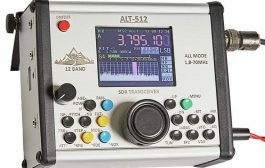 This operating event provides a chance for radio amateurs at all levels to experience contesting on the most popular VHF and UHF bands, as well as on those less-frequented frequencies above 450 MHz. 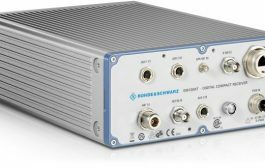 Newcomers and veterans alike will attempt to work as many 2 × 1 grid squares as possible on frequencies above 50 MHz from home stations, from the field, or from “rovers” that travel from grid square to grid square. 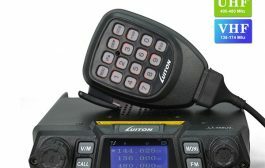 With a heightened potential for tropospheric conditions, the September VHF Contest offers something that VHF contests at other times of the year often cannot. 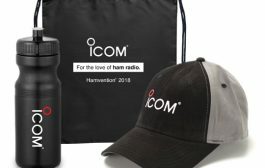 Don’t forget about the Single Operator, 3 Band, and Single Operator, FM Only categories that allow stations with limited equipment to get in on the fun. 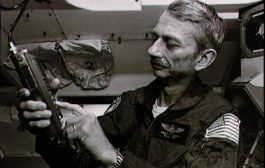 With just a hand-held transceiver and Yagi, a single operator can take to the air and compete against other stations with similar equipment. 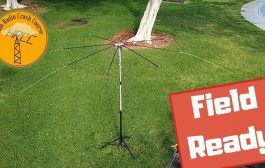 Utilizing frequencies that require smaller, lightweight antennas provides an excellent opportunity for homebrewing and finding a favorite hilltop operating location. 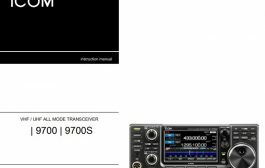 Six meters is the most popular band for this event, since many HF transceivers include that band. Most SSB activity on 6 meters will take place between 50.125 MHz and 50.250MHz, and CW activity between 50.080 MHz and 50.100 MHz. 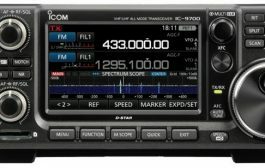 The frequencies between 50.100 MHz and 50.125 MHz are considered a “DX window” for contacts between US/Canada and DX stations, so avoid US-to-US contacts in that part of the band. Activity centers for SSB are 50.125, 144.200, 222.100, and 432.100 MHz. 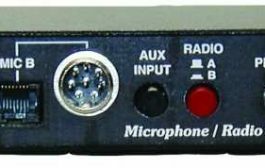 These are calling frequencies, however, and contest participants should avoid monopolizing them. 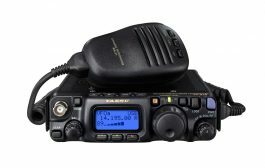 Those operating FM on 2 meters are reminded that theARRL General VHF Contest Rules prohibit contest operators from using the national simplex frequency of 146.52 MHz to make or solicit contacts. Check theband plans for details on all bands. 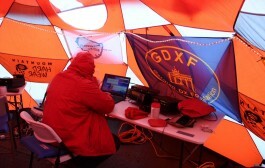 Rules and entry forms are on the ARRL website. 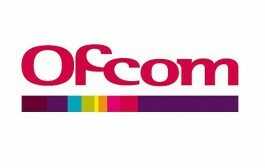 All logs must be e-mailed or postmarked no later than 0300 UTC on October 15, 2015. Electronic logs are preferred. 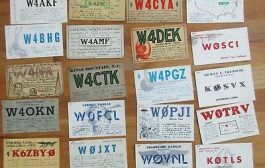 Send paper logs to September VHF Contest, ARRL, 225 Main St, Newington, CT 06111. 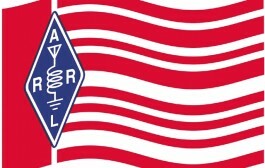 For more information about the ARRL September VHF Contest, e-mail the ARRL Contest Branch.